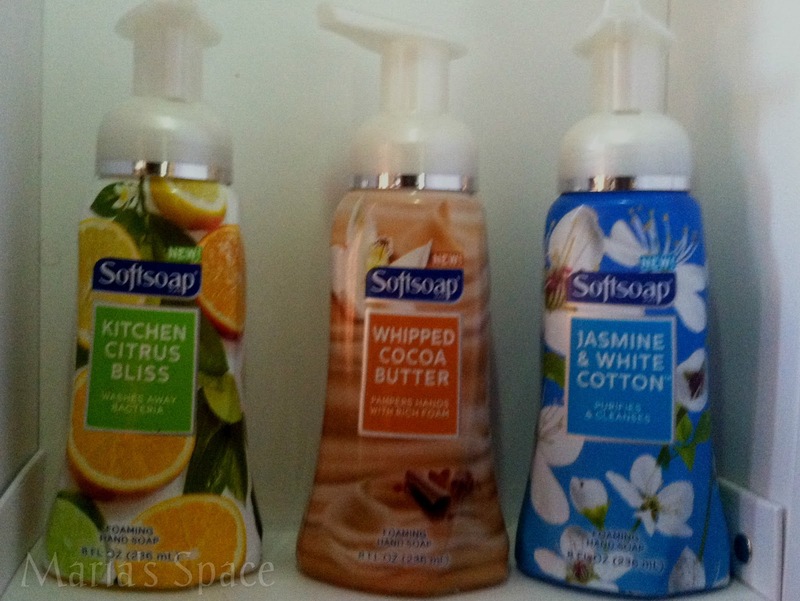 NEW Softsoap Fragrant Foaming Collection Hand Soap Line are three specialty-inspired fragrances that will help you express your personal style in each room of your home. Think: “Scentspiration.“ Let the fragrances of the new line help you to transform your bathroom, kitchen, or guestroom entirely inspired by the new unique scents of the Fragrant Foaming Collection. These new soaps are so wonderful. 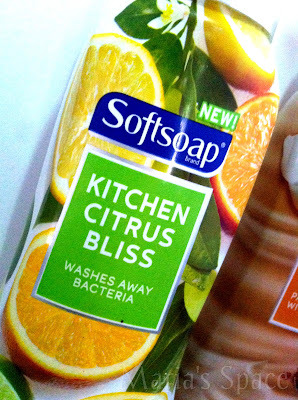 We put the Kitchen Citrus Bliss in the Kitchen but we couldn't decide which to put in the bathroom so we put both. That way we can decide depending on what mood we are in and isn't that the intention of these anyway? Besides smelling amazing these soaps make you want to soap up as I've seen my kids doing since placing them around the sinks. I can tell you the Whipped Cocoa Butter is a favorite as it has been used 50% than any other. It smells like chocolate and the beach! 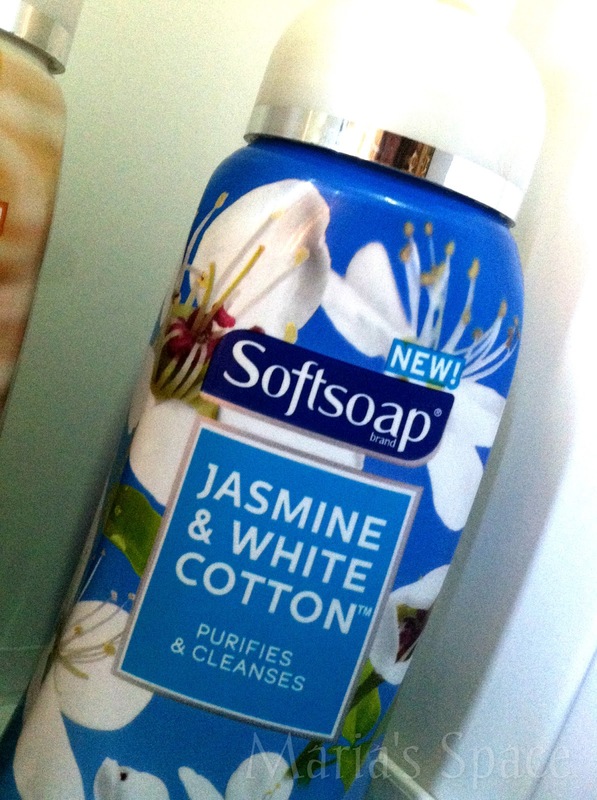 All of them come out the pump as white foam and washes away easy, leaving your hands smelling amazing and clean. Oh before I forget the containers are nice looking as well. 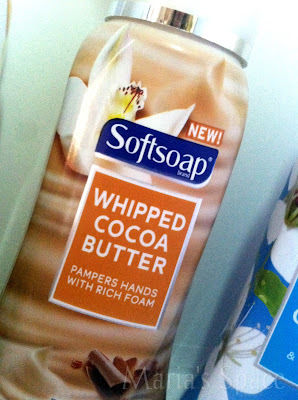 You can pick these up wherever you buy soap. 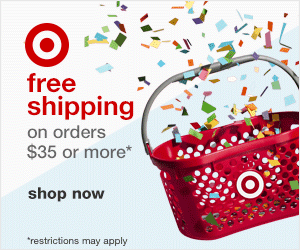 I saw them at CVS and Walmart!